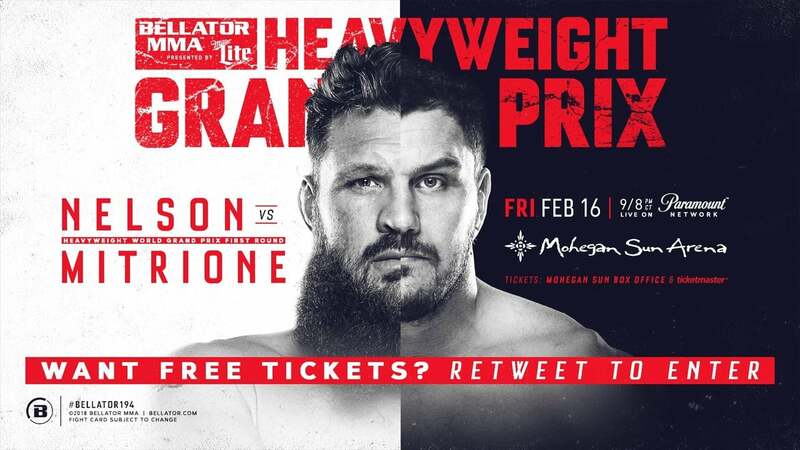 Bellator 194: Mitrione vs. Nelson 2 took place on February 16, 2018 at the Mohegan Sun Arena in Uncasville, Connecticut. The event aired live in prime time on Paramount Network. This card featured the second bout in the 2018 Bellator Heavyweight World Grand Prix Tournament. 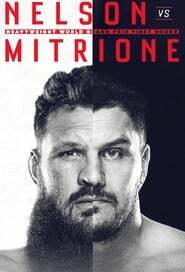 Matt Mitrione and Roy Nelson previously fought under the UFC banner in December 2012 with Nelson winning by TKO in the first round.